Email missiontrips@mustardseed.com or call our office at 508-242-9622. Don't have a mission team? 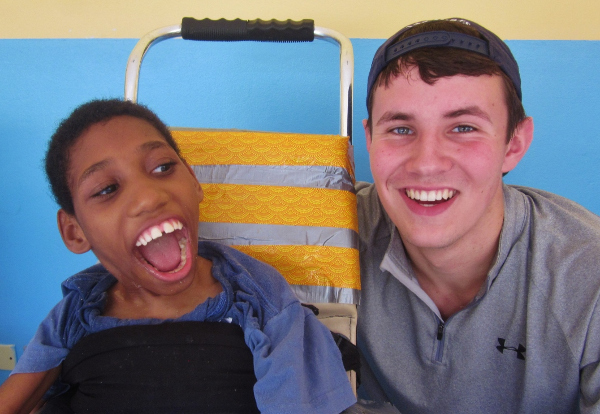 MSC offers open mission trips on select dates for individual volunteers to join. Check the mission calendar for currently scheduled open trips or call our office at 508-242-9622. If you are new to MSC and would like to plan a mission trip, read our Guidelines for Getting Started. "That is the true miracle for me - the spiritual growth that is rooted in the hearts of all who have ever been embraced by a child of Mustard Seed Communities."